Dubbed as the soft coral capital of the world, Fiji offers some of the best and most colorful scuba diving options on the planet. 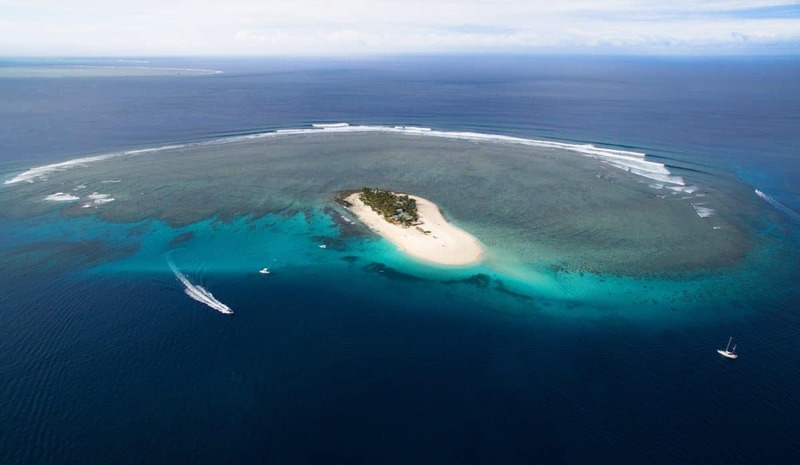 A Fiji liveaboard can take you to some the top spots in this archipelago including remote areas with beautiful reefs and large, majestic pelagic marine species. Of course, they don’t call Fiji the Land of Smiles for nothing – so, it’s a great chance to experience authentic island hospitality. 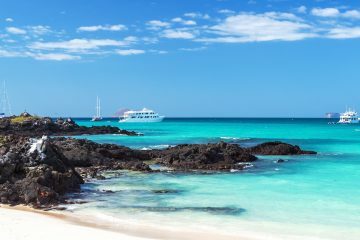 There are just three liveaboard boats servicing the Fiji Islands, but how do you choose which one is the best for you? Here at The Adventure Junkies, we like to make your decision-making process easier when it comes to scuba diving. 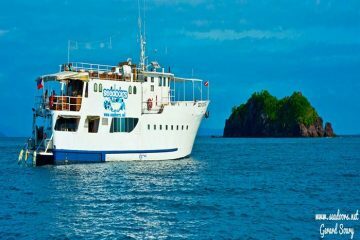 In this article, we show you the top things to look for in a Fiji liveaboard as well as all the key details of the boats available. 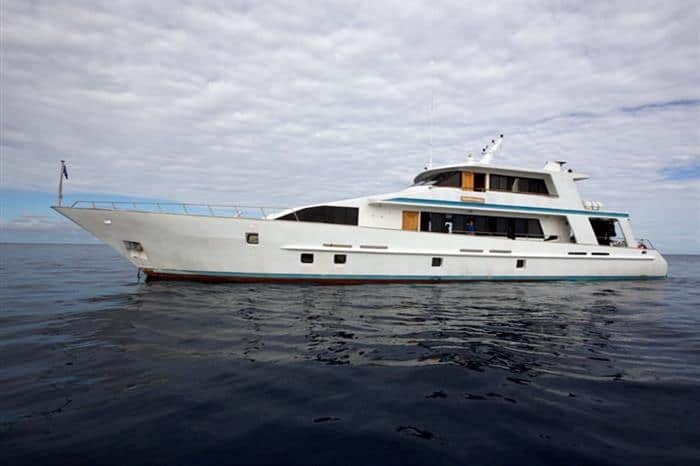 The Aggressor is the smallest of the dive liveaboards in Fiji, catering for just 10 divers on the 101 ft (31m) vessel. The five crew on board mean there’s a crew member for every two people. It’s an ideal choice for those who want an intimate and more personal experience. 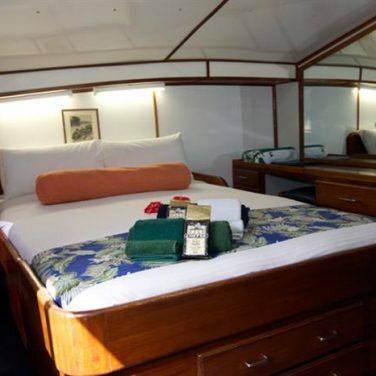 There are five air-conditioned cabins to choose from either the master stateroom with a queen bed or cabins with double lower beds and twin upper bunks. All food, soft drinks, hot drinks and some beer and wine is included. The Aggressor takes divers to explore the reefs and walls around Nigali Pass, Wakaya, Koro and Namenalala Island, with the chance to see not only beautiful soft coral but species such as turtles, eagle rays, manta rays, sharks and giant groupers. 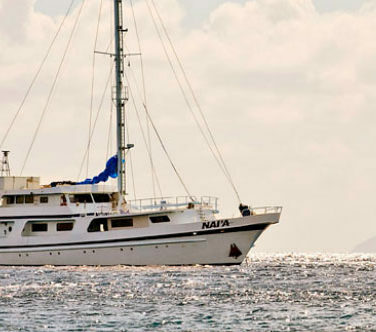 The Nai’a is truly the dive liveaboard of choice for any underwater photographer or videographer. 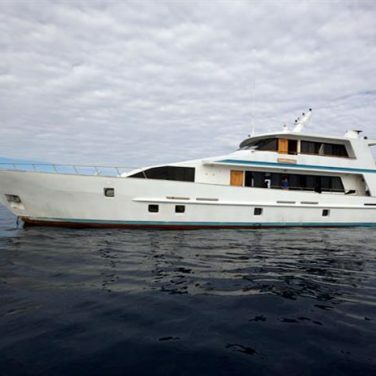 This 121 ft (37m) vessel has a dedicated dry camera room and runs special photography and film trips. The Nai’a has been renovated and refitted several times since it was built in the 1970s to ensure it is equipped with the latest technology and best facilities to cater for scuba divers. 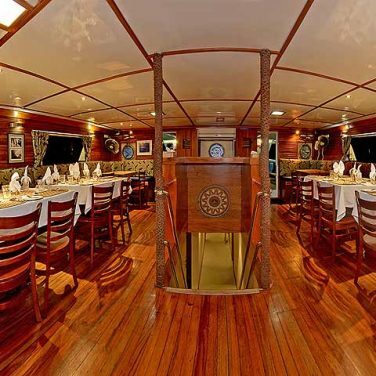 Using native Fijian timbers, the vessel has been designed for maximum comfort. It accommodates up to 18 guests with nine air conditioned rooms and beautiful main saloon. Coffee, tea, soft drinks, water, fruit, biscuits and snacks are free of charge including wine at dinnertime. Courses available range from scuba refresher right through to nitrox, deep diver, night diver and peak performance specialties. Nitrox is available for an additional fee. Expect to explore the famous Bligh Water, Lomaiviti and Namena – all famous areas for soft coral. The Nai’a leaves from Lautoka, Fiji’s second largest city, on the mainland of Viti Levu. While diving is available year-round, Fiji has two distinct seasons: wet and dry. The dry season runs from April to October while December to March sees the highest rainfall. The wet season can still have great diving but the time of year is known as Cyclone Season, where there’s a higher risk of tropical weather disturbances. 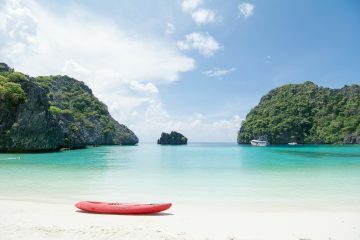 During the dry season, the sea is calmer and a bit cooler than in the wet summertime. The slightly cooler water temperatures (which can drop down to 71 degrees Fahrenheit/22 deg Celsius) boast the best visibility due to the reduced plankton activity. At best, visibility can reach over 164 ft (50m). During the wet season, expect water temperatures to rise to up to 86 degrees F (30 degrees C), making wetsuits optional for some dives. The increased plankton activity in the summer can bring more larger species despite the reduced visibility. Certain parts of Fiji are famous for colorful soft coral especially in the Bligh Water passage and off Taveuni. If soft coral is particularly important for you to see, choose the liveaboards which service those areas. If you want to see more large pelagic fish species, however, you may prefer diving Kadavu Island’s Great Astrolabe Reef. There’s more hard coral in this area. The bigger the boat, the more divers on board. For a more personal experience, you may want to choose a boat which has no more than 10-12 divers on board. This means there are more staff on hand for each person. However, smaller boats can be more expensive. 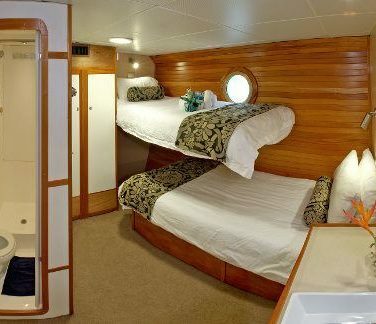 You may also want to consider whether you want an ensuite with your cabin or if you are happy to share a bathroom – and a room – with other dive guests. Cabins may be double, twin or even quadruple share. 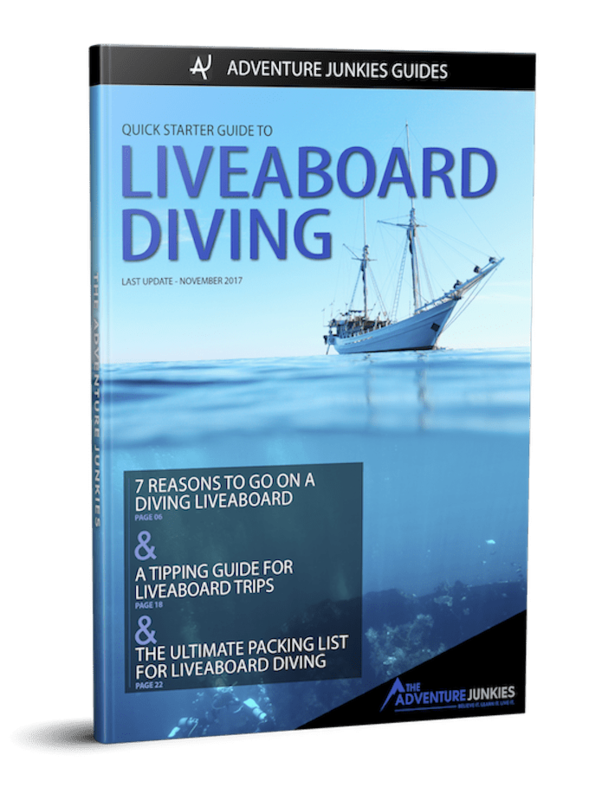 If upskilling or advancing your dive training is something you’d like to do, then take a look at each dive liveaboard’s training options. 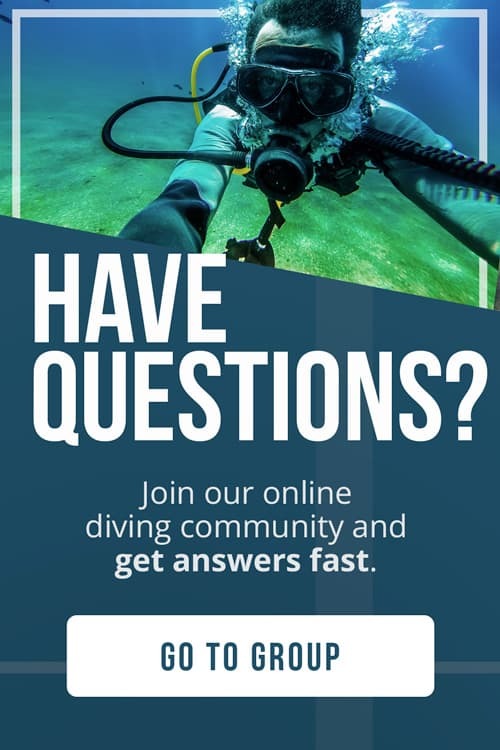 Most offer introductory or refresher dives, but sometimes offer specialty dive training such as nitrox certification, deep diver, night diving, drift diving and of course, the Advanced open water certification. If you prefer to continue diving with a particular agency, such as PADI, then look into which agencies each boat works with. Are you an underwater photographer? If you’re diving with lots of camera gear, it’s important to find a boat which caters for photographers with separate camera areas and rinse stations to ensure camera gear is thoroughly cleaned from any saltwater after each dive and has a safe place to be stored and dry out. 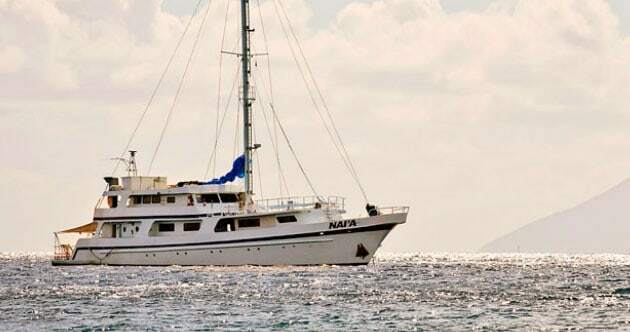 One of the dive liveaboards we’ve listed below runs specific underwater photography and videography dive trips with facilities are designed to cater for photographers. 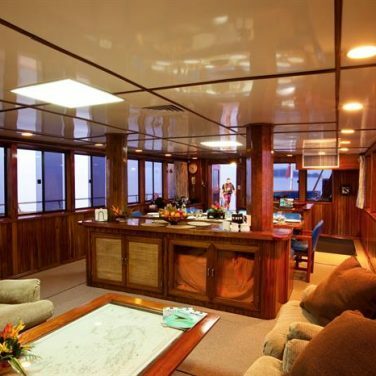 Dive liveaboards in Fiji are not as cheap in comparison to countries such as Thailand. You won’t find super budget options, but decide whether you prefer mid to high end. If budget is a concern, then you’ll need to consider what features are the most important regarding lodging, capacity and other services.